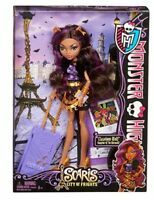 Details about Monster High Story SCARY TALES Little Dead Riding Wolf CLAWDEEN Doll Red Hood !! 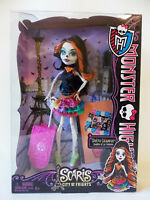 My daughter Loves this doll, it's one of her favorites. The costume is very cute & detailed. We also purchased Snow Bite & Threadarella! Highly Recommended!